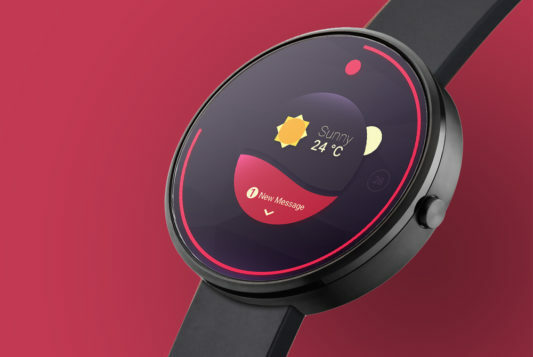 Download Rounded Smartwatch Mockup Free PSD. Show your smartwatch apps interface in realistic way with this Rounded Smartwatch Mockup Free PSD. This Free Smartwatch mockup psd is great for app developers, web designers and graphic designers for showcasing design in style. It is well organized and you can easily replace you app screens in photoshop using smart layers. Hope you like this Android Wear Smartwatch Mockup Free PSD. Enjoy! Download Android Wear Smartwatch Mockup Free PSD. Show your smartwatch apps interface in realistic way with this Android Wear Smartwatch Mockup PSD. This Free Smartwatch mockup psd is great for app developers, web designers and graphic designers for showcasing design in style. It is well organized and you can easily replace you app screens in photoshop using smart layers. 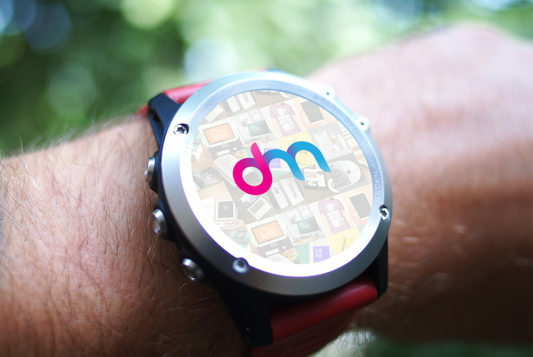 Hope you like this Android Wear Smartwatch Mockup Free PSD. Enjoy!